Something is in the air in Jessup, Oklahoma. Part of it is definitely springtime. The days are warming up, Aunt Tulia has a new beau, and the church’s Spring Cleaning Clothing Drive is going strong. And if Hannah Sterling and Jack Corbin are spending a little less time on homework and a little more time making out, who’s to know, right? 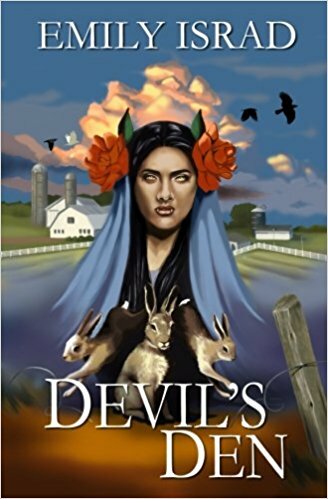 But when Hannah and the boys find a badly injured coyote shifter, it opens the door to a dark underworld and a nightmare straight out of Mexican legend. One thing is for sure: come high winds or holy water, no one’s taking this town without a fight.